Click recipe name for complete instructions. 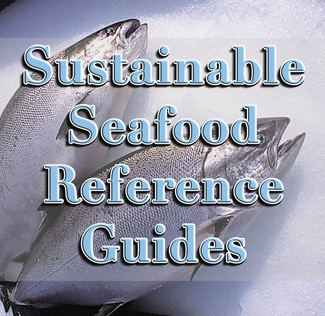 Find recipes for fish and seafood using species from fisheries that have been certified as meeting the MSC environmental standard for sustainable fishing. These tasty tuna treats provide a little heat in the chilly holiday weather. This sweet and creamy smoked salmon dish is delightful on a warm summer day. The filo pastry offers a crisp texture to your salmon fillet, coupled with a fresh asparagus and a subtle mushroom flavor this recipe is sure to delight! A flavorful mixture of pearl barley plus salmon times two; a salmon lover's delight! This luxurious salmon quiche is sure to charm even the most discerning French palate. This refined dish of salmon with a fragrant saffron sauce makes a simple and flavorful meal for you and your guests. The delicious taste of sushi made in your own kitchen! The aromatic flavors of your favorite curry make this salmon a truly savory dish. A tasty appetizer, these simple tartlets are sure to delight! An exceedingly simple and refreshing salad that tastes great and makes an excellent addition to your next picnic. These sweet yet refined blinis, traditionally a breakfast dish, make a wonderful snack at any time of day. 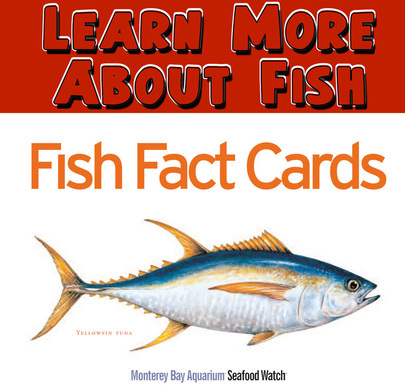 American Tuna fish tacos are healthy, affordable, simple last minute healthy meal, and you only use one cook surface for complete meal. A simple, quick and yummy pasta dish the whole family will enjoy! Albacore Tuna makes an inventive alternative to chicken in this scrumptious Alfredo-style pasta. These creamy, tuna-stuffed veggies are guaranteed to make a splash at your next party! A guacamole-like spread of tuna, avocado, tomatoes and just a few other ingredients makes a simple and tasty snack anytime! These spicy tuna appetizers make a creative and savory snack for any event! This recipe for a hearty cockle and bacon treat comes from Rory the harbourmaster of the Burry Inlet. For a recipe similar to the Harbourmaster's cockle treat, but a more traditional local morning treat try this recipe from Greg Phillpot. The delightful taste of Dover sole with goat cheese makes an easy and elegant meal any night of the week. Chef Mitchell Tonks recipe for a quick meal of delicious flaky hake with a mild garlic flavor. 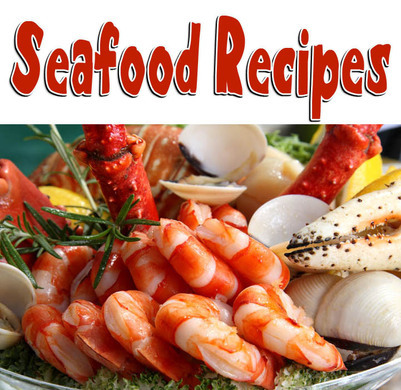 Young's Seafood Chef Serge says, "impress your friends with this tasty recipe." A sumptuous double serving of sustainable seafood with beautiful plating that is sure to impress. The delightful taste of crusted halibut blended with a homemade tomato sauce makes for a truly refined meal. Spicy pepper and sweet fruit combine to make an exotic and delectable halibut treat. A Rick Stein recipe for a hearty meal of sustainable herring and classic warm potato salad. A simple Rick Stein recipe for flavorsome herring that's great with potatoes on a chilly day. The warm and nourishing taste of ratatouille. with light and flaky hoki, is perfect on those cool nights. This flaky, white fish combined with parsnips and vegetable purees makes a healthy meal the whole family can enjoy! Delectable hoki fillets baked in a savory cream sauce, sure to be a hit at your next dinner party! A rich and delicious recipe for a classic fisherman's pie. A classic English recipe for cured mackerel from Hugh Fearnley-Whittingstall. Celebrity chef Rick Stein offers a savory interpretation of the classic fish taco. Young's seafood chef, Serge, calls this, "a fabulous, light, rustic supper." This superb Japanese inspired dish uses the subtle flavour, firm texture and pearly white fillet of Icefish, direct from the pristine Southern Ocean. This superb island inspired dish uses the subtle flavour, firm texture and pearly white fillet of Icefish, direct from the pristine Southern Ocean. This superb and healthy dish uses the subtle flavour, firm texture and pearly white fillet of Icefish, direct from the pristine Southern Ocean. Love Indian food? Chinese? Thai? This aromatic fusion dish is sure to charm the Asian food-lover in everyone! A warm and comforting dish fit for your family or a South Georgian fisherman! Julio Mella is the chief cook of the MV Dorada, and has provided this recipe from his native country, Chile. Sarah Lurcock, Post Mistress at King Edward Point on South Georgia offers a simplified version of a classic ceviche. Sarah Lurcock's modified recipe for barbeque Thai style toothfish that's even better than the original! This extraordinary recipe for flavorful toothfish serves 9, perfect for a group! Beer marinated toothfish steak that's perfect for barbecuing and for wowing friends at your next cookout. Fire up the Barbie to create this wonderful salmon dish or if the weather’s looking cloudy just grill instead! Rick Stein's recipe for a fragrant, Indian-inspired roasted salmon with potato bhaji. Traditionally a breakfast food, this exquisite smoked salmon omelette recipe, from Rick Stein, is satisfying any time of day! This canapé recipe from Sophie Grigson offers a hearty salmon and potato fritter that's great on a cold winter day. A simple and elegant way to enjoy salmon, with no cooking required! This elegant salmon dish from Rick Stein is delightfully simply to make, and sure to impress your friends. A healthier sausage option combined with baby leaks and a light and tasty vinaigrette. Crumbed salmon fillets with a horseradish kick combined with flavorful greens and potatoes, makes a fun meal at the end of the day. Delicious pan seared salmon and a warm potato salad with a Greek flare, makes a great meal to share with friends. A simple roasted salmon combined with a sweet balsamic-honey glaze makes a heavenly meal for a romantic evening. A simple but elegant starter, this smoked salmon tart is always a crowd pleaser! This Asian inspired, baked salmon dish is easy to make and quick to cook; perfect after a long day at work. Chef Gary Rhodes states, "the marriage of salmon and asparagus is one that is so outstanding. To finish this combination, I have borrowed a warm, creamy sauce recipe from a very good friend, a Mr Rick Stein." This superb middle east inspired dish uses the subtle flavour, firm texture and pearly white fillet of Icefish, direct from the pristine Southern Ocean. Savory restaurant-style Tandoori cod from the comfort of your own home! An artistic take on a classic and hearty meal. Young's seafood chef, Serge recommends this pub-style dish to share with your friends. A tasty and substantial meal made with environmentally friendly cod! Who doesn't enjoy a great curry? Make this one at home and help our oceans while you're at it! A cream sauce and the rich flavor of bacon bring out the the decadent flavor of this Alaskan pollock dish. A classic Italian dish with a twist! This pollock dish is sure to 'jump in your mouth'! The name won ton means swallowing a cloud, and and this heavenly pollock recipe certainly proves it! A staple of Italian restaurants, this sablefish risotto is a wonderful meal for any occasion. 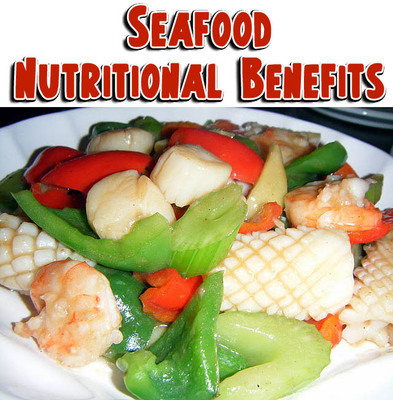 This double serving of sustainable seafood is delicious and great fun to make with your kids! The simplicity of a quesadilla with the delectable taste of scallops. Delicious and healthy, citrus-marinated scallops with fruit and vegetables, inspired by a traditional Latin-American recipe. Waitrose suggests a simple recipe for pan-friend scallops with lime. Young's seafood chef, Serge, says this recipe is "perfect served at a dinner party with your friends." A Rick Stein recipe for succulent rock lobster with and aromatic Pernod dressing, a great recipe for your next dinner party. This outstanding mix of lobster, avocado and mango is an excellent alternative to your everyday salad. A gala-worthy h'our dourve of decadent lobster and artichoke that's sure to impress your friends! Much like a crab cake, these hearty salmon patties are great as appetizers or as an entree. A classic recipe for delicate poached salmon patties with a fragrant white wine sauce. A simple, delicious idea for a quick meal. 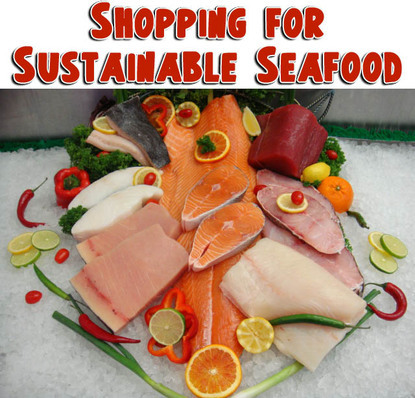 Delicious sustainable seafood pizza recipe. This rich creamy scallop recipe is a French speciality! A delicious fresh-tasting salmon pasta recipe, made with MSC-labelled sustainable salmon.